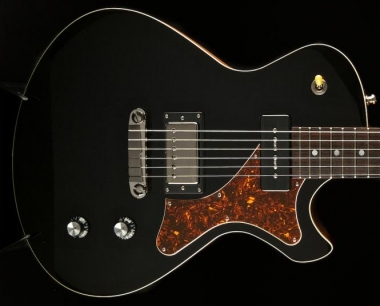 Frank Hartung "Junico", Blacktop, available MAI! SOLD! Frank Hartungs Quote of an all time classic item - it doesn't get better! 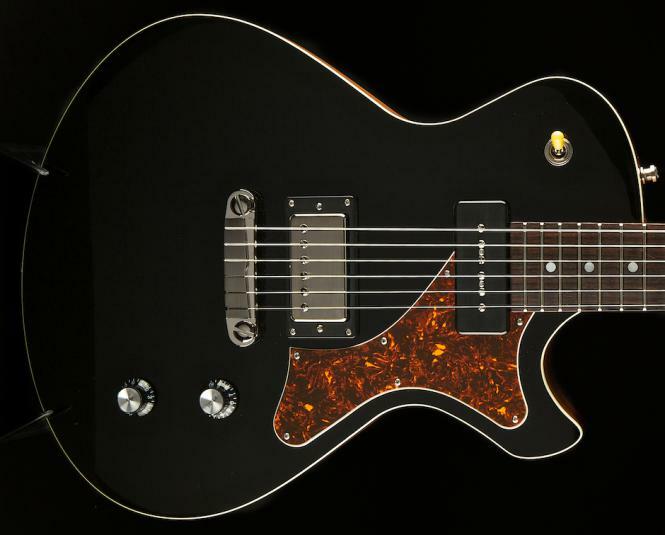 Please do a reservation, waiting times getting longer and longer on this beautyfull guitars!